The Help Centre delivers the Community Volunteer Income Tax Program (CVITP) that is in collaboration with Canada Revenue Agency (CRA). Last year the Help Centre prepared over 1,900 tax returns bringing in excess of 4.5 million dollars back into the community. We are not able to prepare returns for individuals who have a self-employment income, have a business or rental income and expenses, have capital gains or losses, have employment expenses, have filed for bankruptcy and have not been discharged and are deceased in the year. Visit us at 1005 Elgin Street, Suite 301 (Fleming Building) to start the process and bring your income slips and/or any other income related documents, as well as you medical, rental and day-care receipts, tuition and education amounts and charitable donations. During peak times the process may take at least 2 weeks. The Help Centre also offers a while-you-wait service at our outreach clinics in Port Hope, Warkworth, Campbellford, Brighton and Colborne by appointments only. 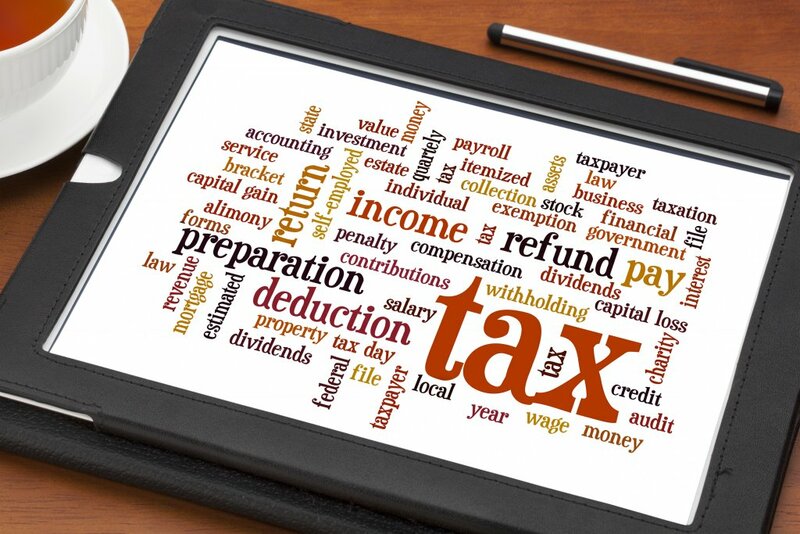 We also offer our services at the Golden Plow, Legion Village, Streamway Villa and Halcyon Place also by appointments but only during tax season (March and April). Returns will NOT be e-filed until picked up and signed for. If you have any questions, please contact us at 905-372-2646.